This entry was posted in Farming Life, Missing Persons and tagged 1958, Barvannoch, clipping, Sheep Shearing on October 21, 2011 by Neale. 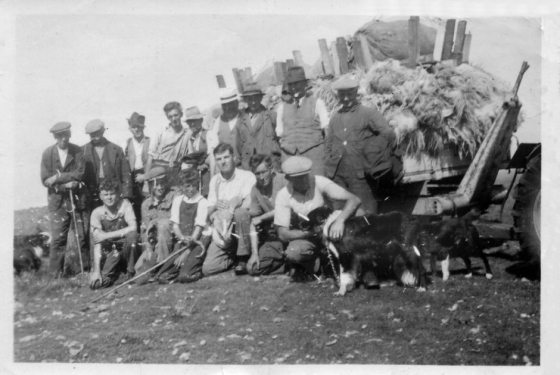 This entry was posted in Farming Life, Missing Persons and tagged clipping, Glenchamber, Sheep Shearing on October 21, 2011 by Neale. This entry was posted in Farming Life, Missing Persons and tagged 1947, clipping, Dalnigap, Sheep Shearing on October 21, 2011 by Neale. 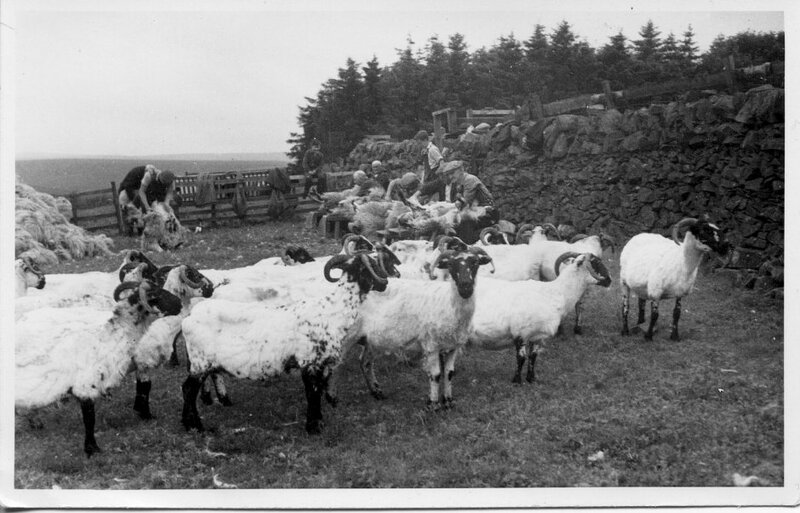 This entry was posted in Farming Life, Missing Persons and tagged 1938, clipping, Dalnigap, Sheep Shearing on October 21, 2011 by Neale. 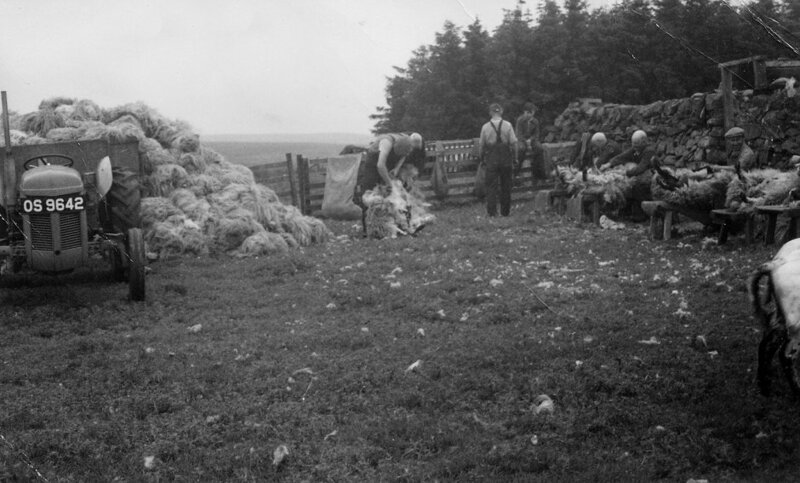 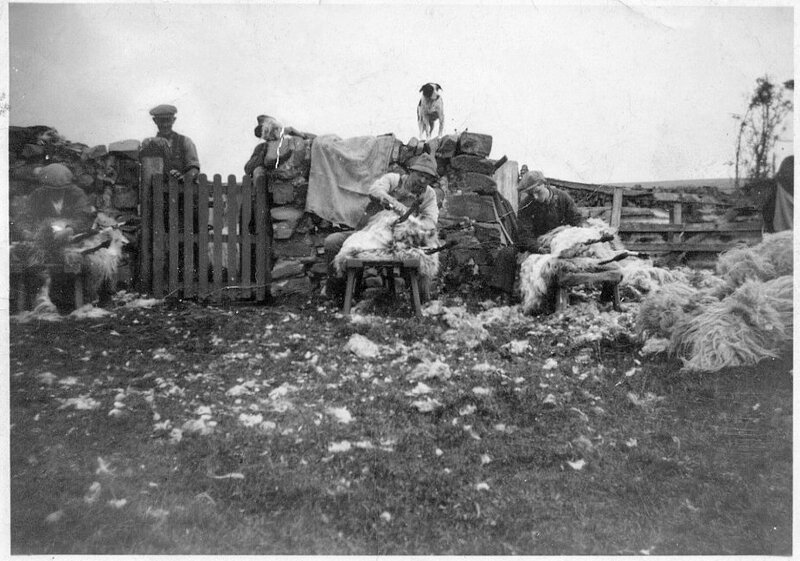 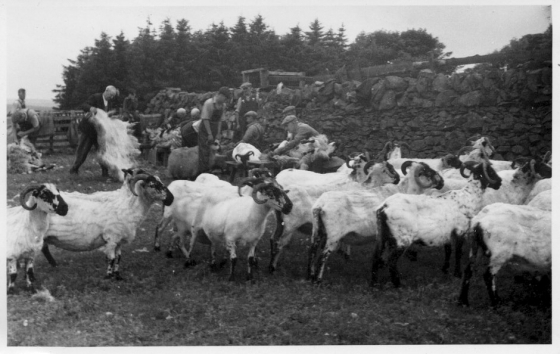 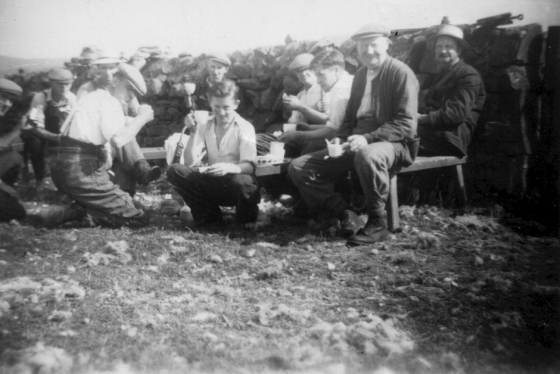 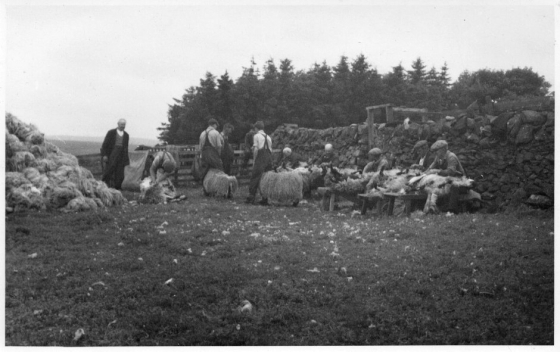 This entry was posted in Farming Life, Missing Persons and tagged 1958, Barvannoch, Sheep Shearing on October 21, 2011 by Neale.